Federal District - Mexico City shopping centers online – huge database of shopping areas in Federal District - Mexico City (Mexico). Information about shopping centers, malls, factory outlet locations in Federal District - Mexico City, Mexico. Select Federal District - Mexico City shopping areas from the list. 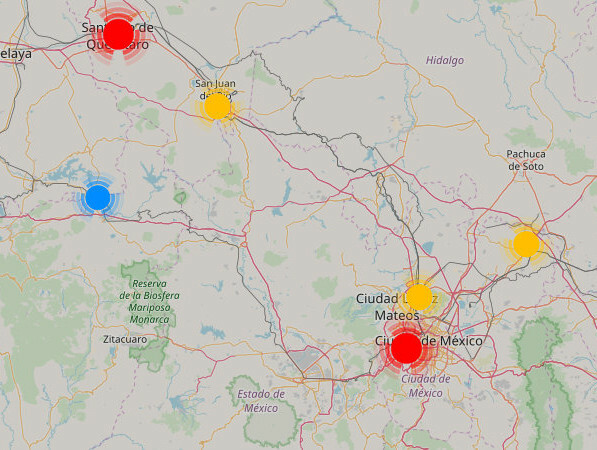 All Federal District - Mexico City shopping centers, malls are also displayed on the map.